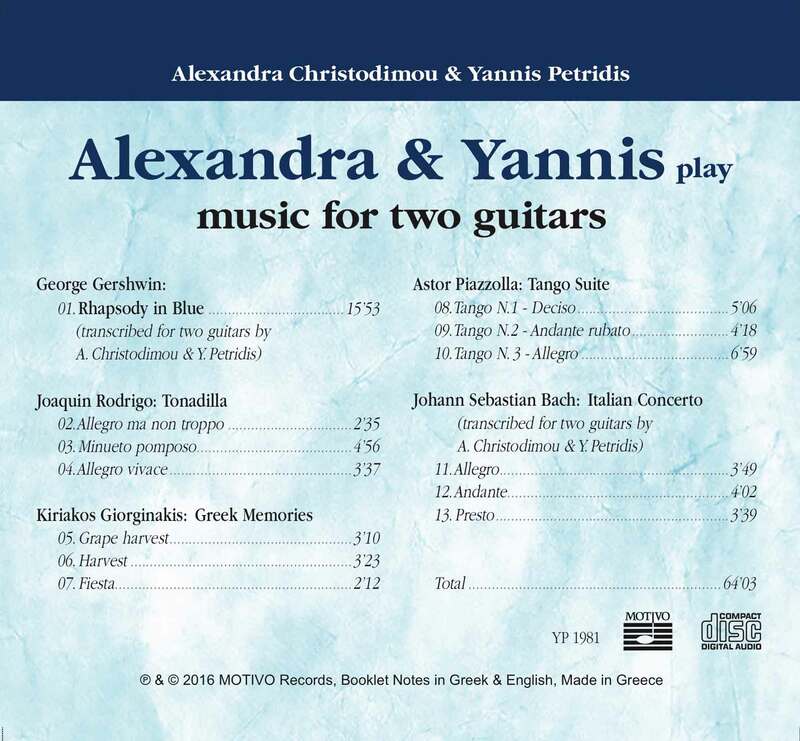 "Yannis Petridis always had a fine taste of the sense of music, exceptional technique, good rhythm ... when he joined his playing with Alexandra, he made one of the best guitar duos of his generation ..."
"Alexandra and Yannis' recital was beyond any expectation and, undoubtedly satisfied the most demanding listener ... An impeccable program ... 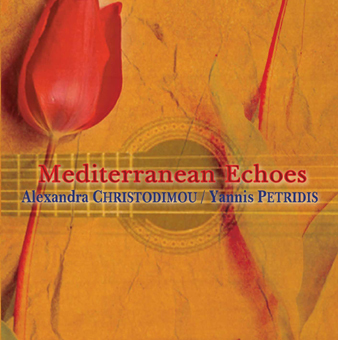 Listening to their extremely well balanced and delightful ensemble, even in the most demanding passages, with their technical skills and musicality, the homogeneity of their tone, the balance of the musical phrases, they presented a musical performance of the highest standards, ... their concert was a real musical delight." "Superb technicians and sensitive musicians ... and excellently played CD by two young and talented artists ..."
"In Bach's Italian Concerto, old "cliches" are filled with fresh breath, in this way impulsively phrasing and flirting with tone ... In any skepticism regarding style and expression, the guitar is justified ..."
"Regarding the duo form, we have here a reference record ... The luminous and perfect sound knows how to connect delicacy in expression and precision of character. The interpreters constantly work on the timbre, the dynamics, the phrase energy and the incessant articulation. 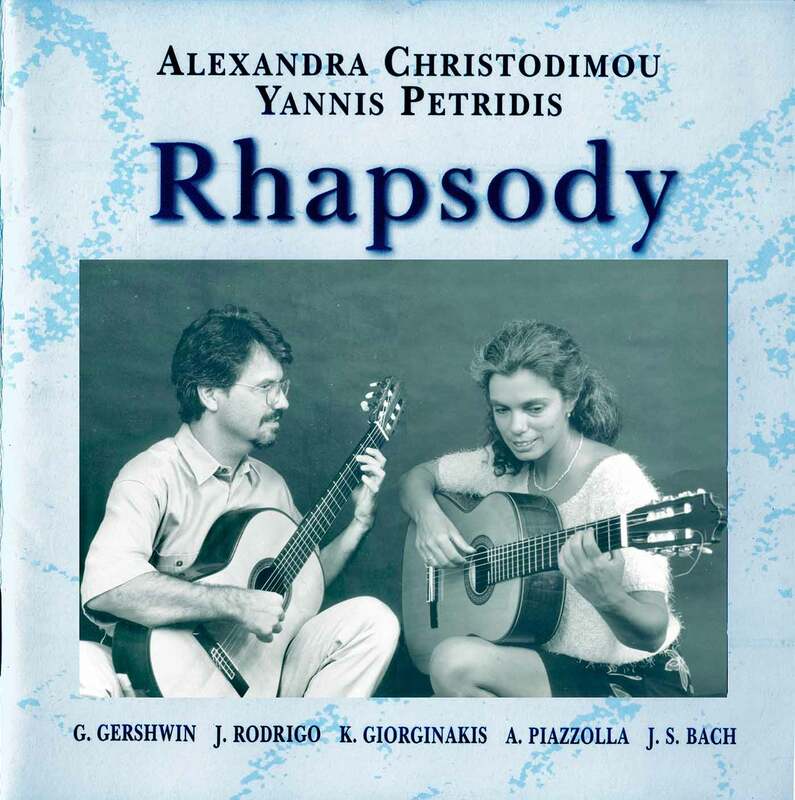 One can appreciate their remarkable homogeneity in all levels ..."
"The players attack the music with precision and sufficient dramatic flair to convey the squalling and tempestuous lyricism that Gershwin unravels at every turn ... Christodimou and Petridis hold the music together with strength and touches of delicacy when required ... Bach's "Italian Concerto" positively skips with effervescence. 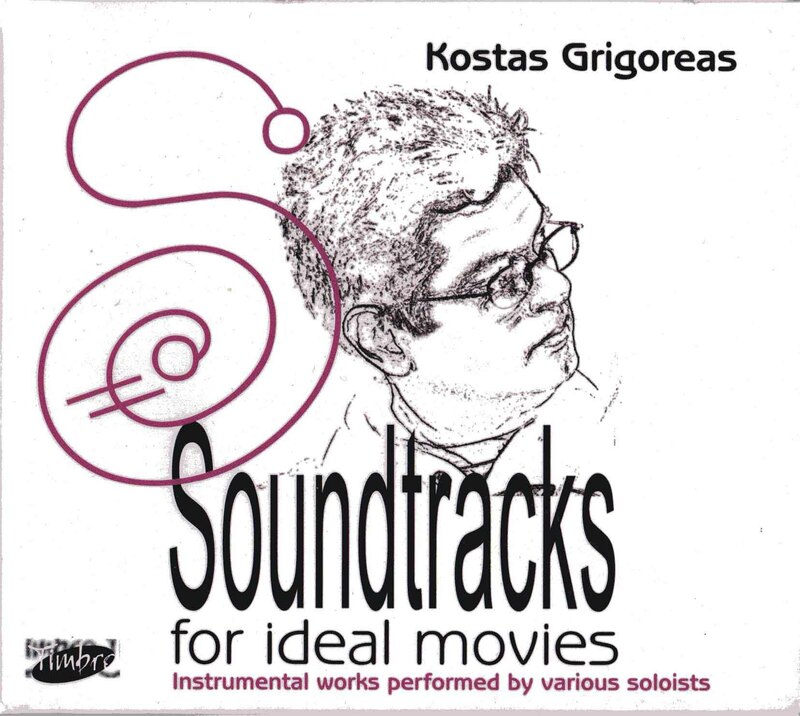 All three movements are arranged with imaginative and intelligent setting of the voices ..."
"The two musicians relate in an harmonious way ...Piazzolla's "Tango Suite" and Rodrigo's "Tonadilla" are succesfully interpreted ... Not by any means are their transcriptions unjust to the prototypes. On the contrary, they follow, with the appropiate faith and respect as well as the freedom allowed, the original manuscript. Thus, their transcriptions are worth praise." 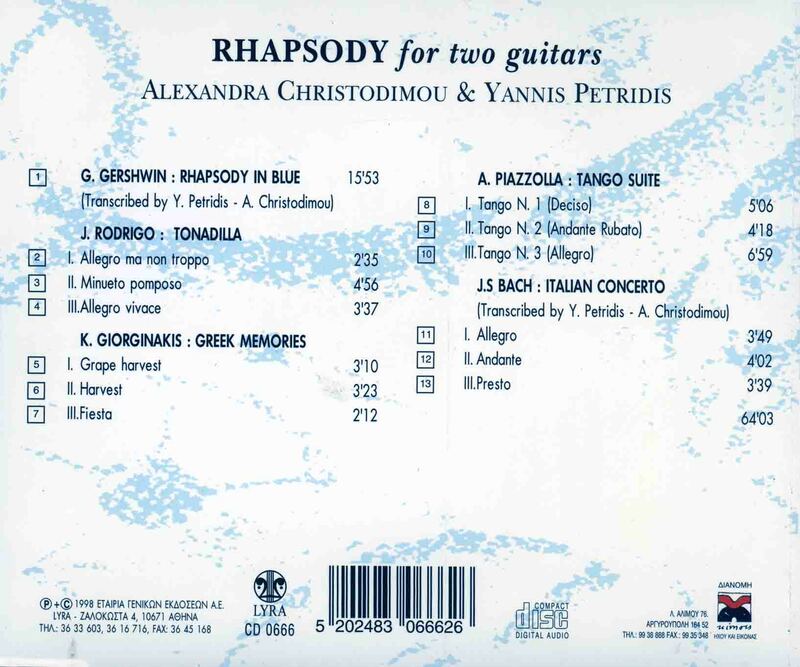 "Christodimou & Petridis, both awarded with impeccable technique, perform in an ideal way most of the works in the present recording..."
"The two excellent guitarists when performing "Rhapsody in Blue" by Gershwin, display a creative spirit." 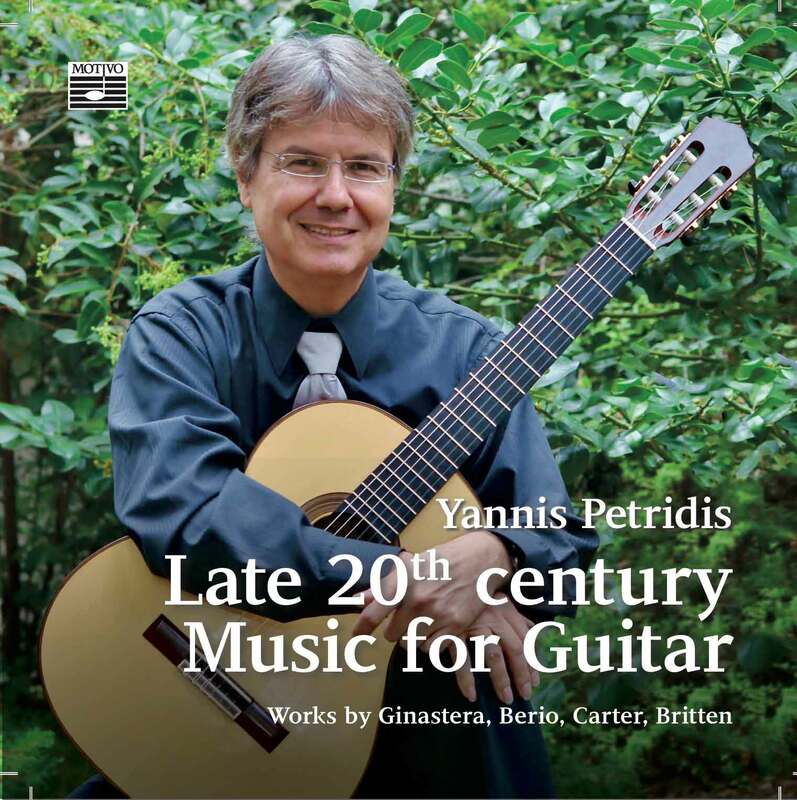 "When referring to the classical guitar sound lovers, this album is one of the best propositions. 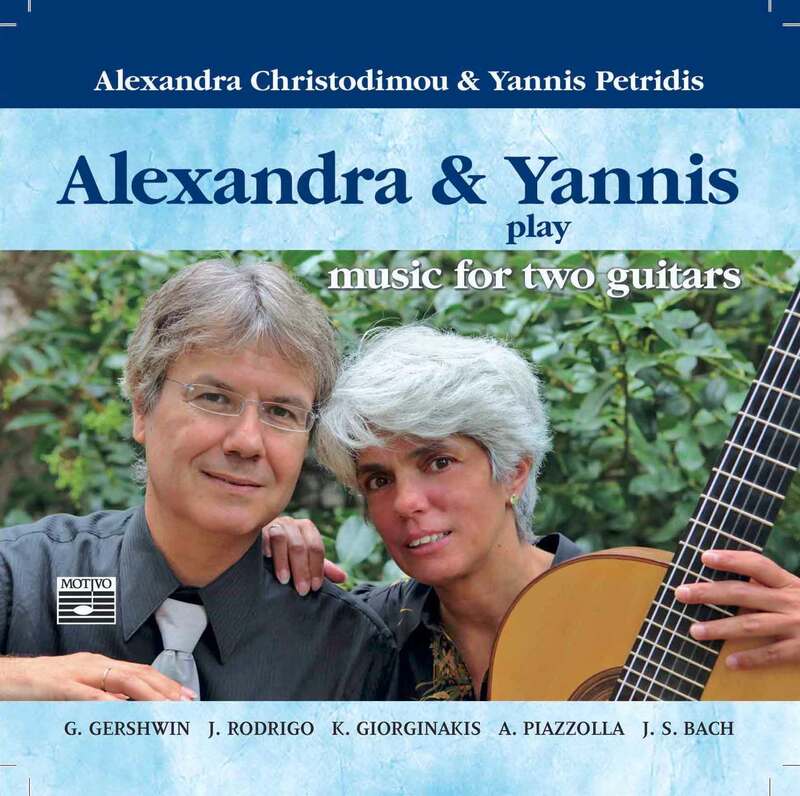 The two soloists -despite the young of their age- have already presented and recorded a significant part of their repertoire in Greece and abroad, gaining excellent reviews"
"Pages of music for 12 strings in reference performances. Dynamics formed to the smallest detail, musicality and accuracy logically combined, clarity of phrasing, shades of sound, the two performers approaching music in an identical way, in general, the sence of an effortless and easy outcome. 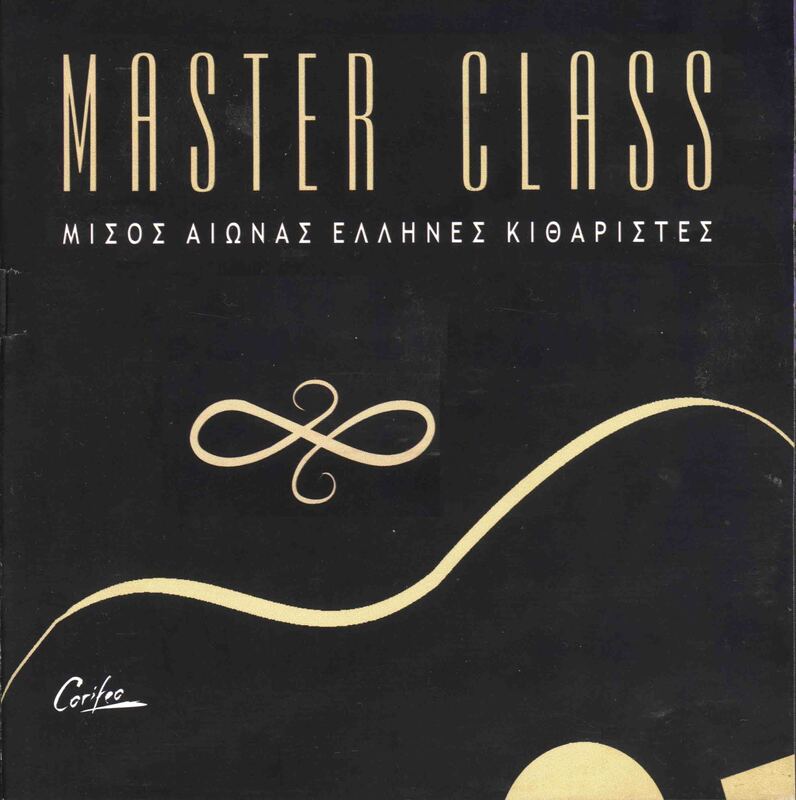 All transcriptions are considered excellent, carried out by musicians who not only master the instrument but also deeply comprehend the pieces in their original form, orchestral or other." "A welcome and refreshing addition to the list, for lovers of the kind who seek for new recordings but also for the summer wayfarer of the unembellished dream." "Listening to them can be a complete delight. Light, joy, love, melancholy come out from the guitar's sound the chords of which vibrate in the two soloists' hands, at moments with intense rhythmical and dancing mood or with indolence and melancholy." 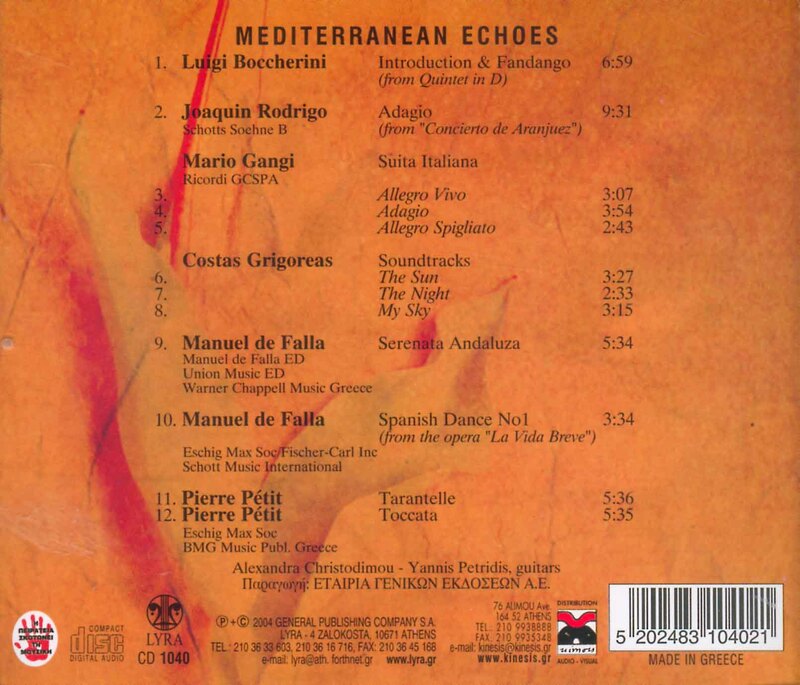 "Interpretation signed with color and sensibility ..."
"Familiar works such as Boccherini's "Quintet for Guitar and String Quartet" or Adagio from Rodrigo's "Concierto Aranjuez", Spanish Dance and Falla's "Serenata Andaluza" ( transriptions) combined with original works by Mario Gangi, Pierre Petit and our own Costas Grigoras. 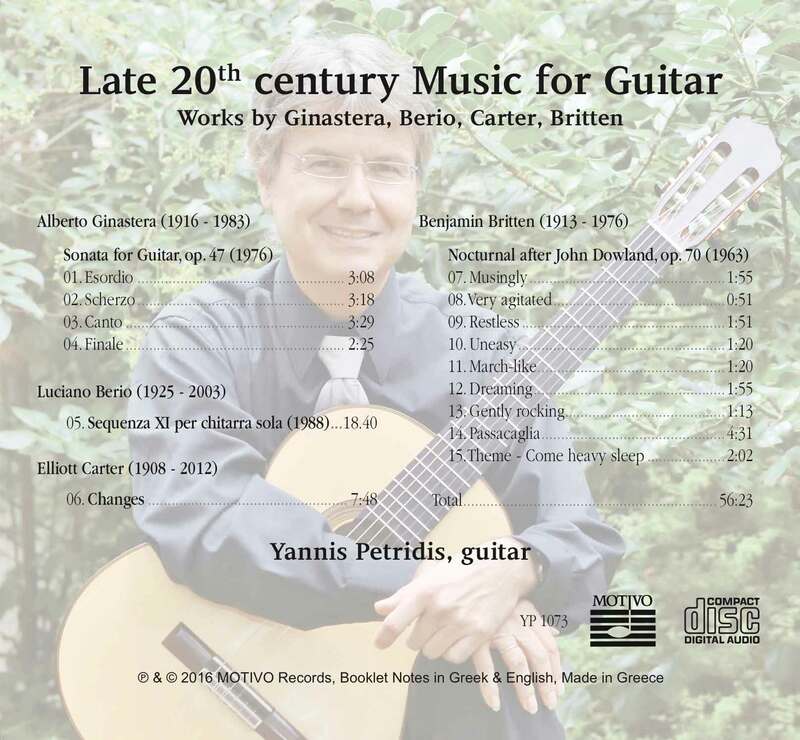 The clever selection of works has resulted in a very interesting and well-played CD for the friends of the classical guitar." 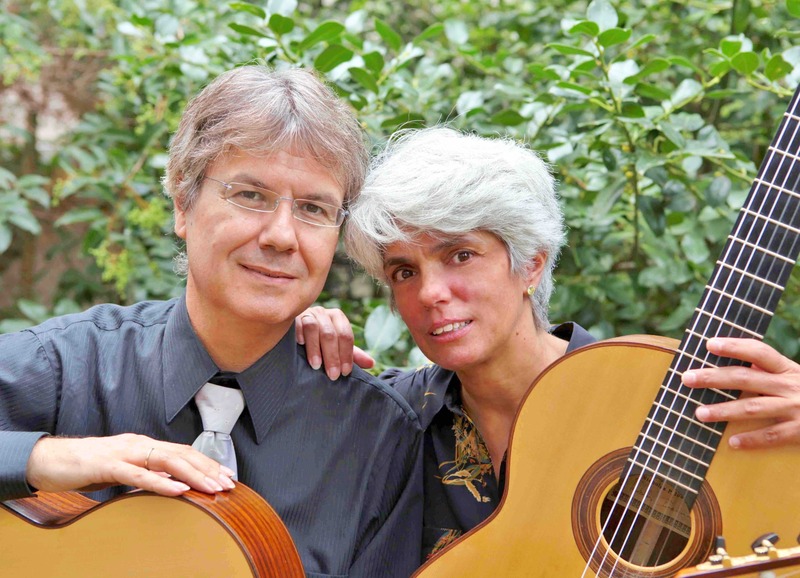 "Especially in music like this, the two guitarists try to chat, flutter, and excite you ... I noticed something "minor" and "fleeting" details of the interpretations (because I always watch and I love them) that reveal the talent οf the two performers. "